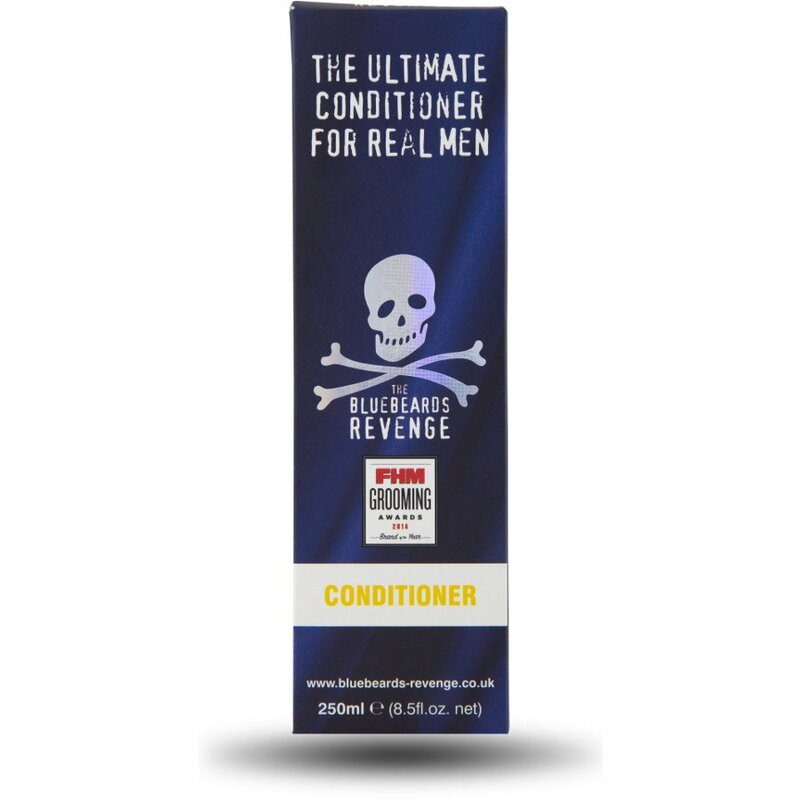 This conditioner is perfect for keeping your hair silky soft, made with cruelty free ingredients and completely paraben free it is an ethical and eco-friendly alternative to regular brands. 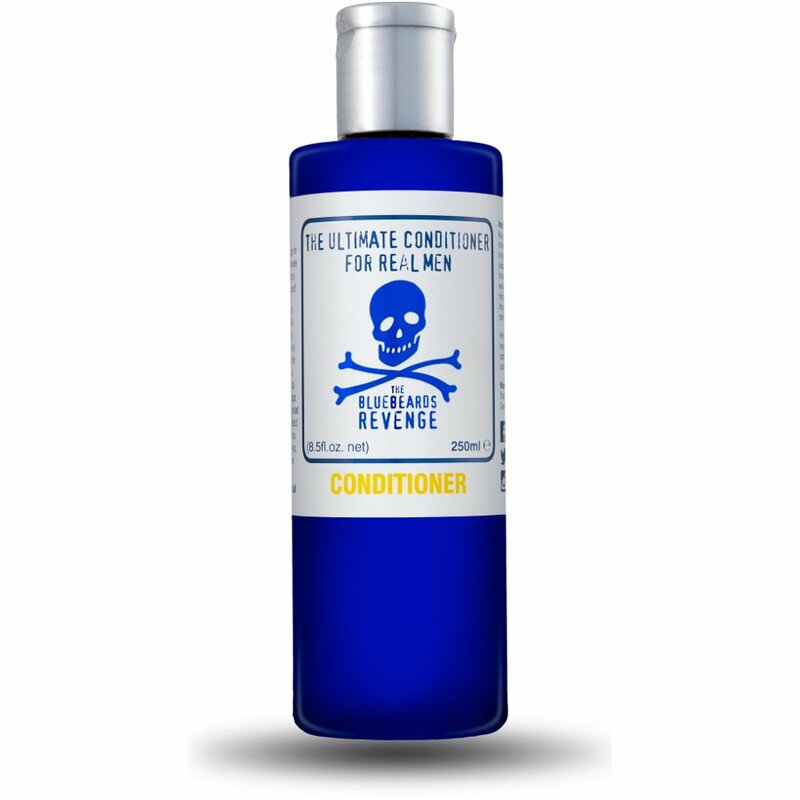 Use it with Bluebeard Revenge Shampoo for best results, and with its concentrated formula you only needs a small amount for quality results. Aqua, cetyl alcohol, behentrimonium chloride, aloe barbadensis leaf extract, hydrolyzed keratin, glycerin, helianthus annuus seed oil, ceteareth-20, trideceth-12, parfum, phenoxyethanol, amodimethicone, hydrolyzed rice protein, hydrolyzed soy protein, hydrolyzed wheat protein, peg-40 hydrogenated castor oil, citric acid, potassium sorbate, benzyl benzoate, hydroxyisohexyl 3-cyclohexene carboxaldehyde, limonene, linalool, coumarin. 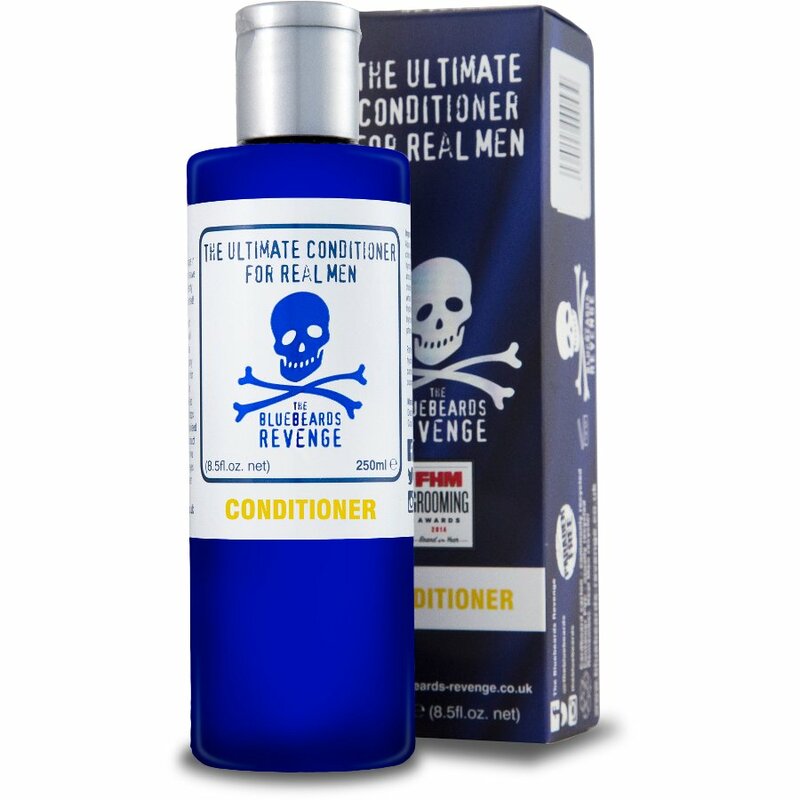 The Bluebeard's Revenge Conditioner 250ml product ethics are indicated below. To learn more about these product ethics and to see related products, follow the links below. 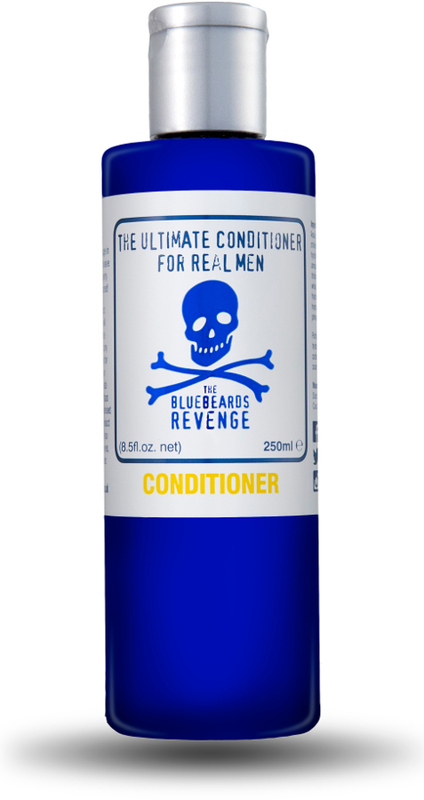 There are currently no questions to display about Bluebeard's Revenge Conditioner 250ml. 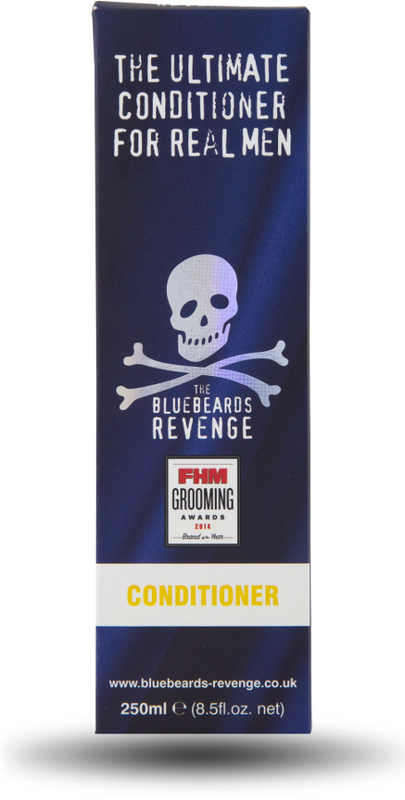 The Bluebeards Revenge promises to give you the best shave ever with its paraben free men’s grooming and skincare range. A relatively young brand, its founder was fed up with not being able to get the closest shave, and his stubble reappearing within hours of his morning shaving routine; the kind of problem a lot of men face. 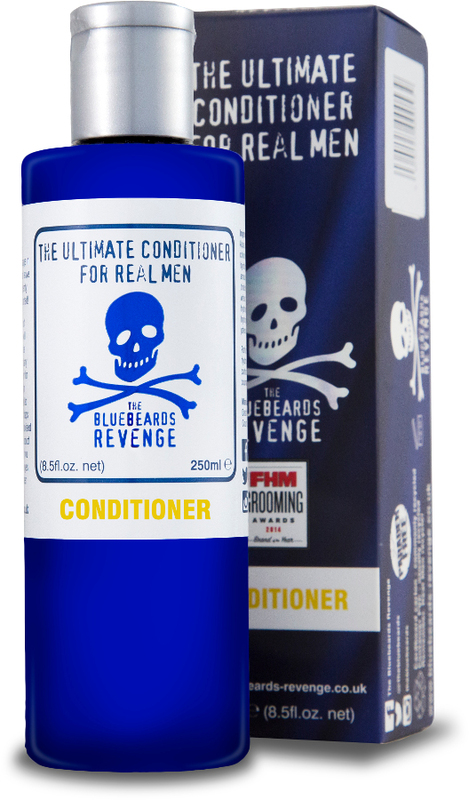 The Bluebeards Revenge’s main product is its paraben free shaving cream which is not only guaranteed to give you a clean shave and reduce razor burn, but it is made also with decelerine which is scientifically proven to reduce beard growth, perfect for those with tough stubble. The Bluebeards Revenge is a truly ethical brand, producing a paraben free skincare range, which is perfect for sensitive skin, but is also made with vegetarian friendly ingredients. It also ensures it uses recyclable materials to package its products, the same packaging that is printed inside with information about cancer in order to make more men aware of the issue.